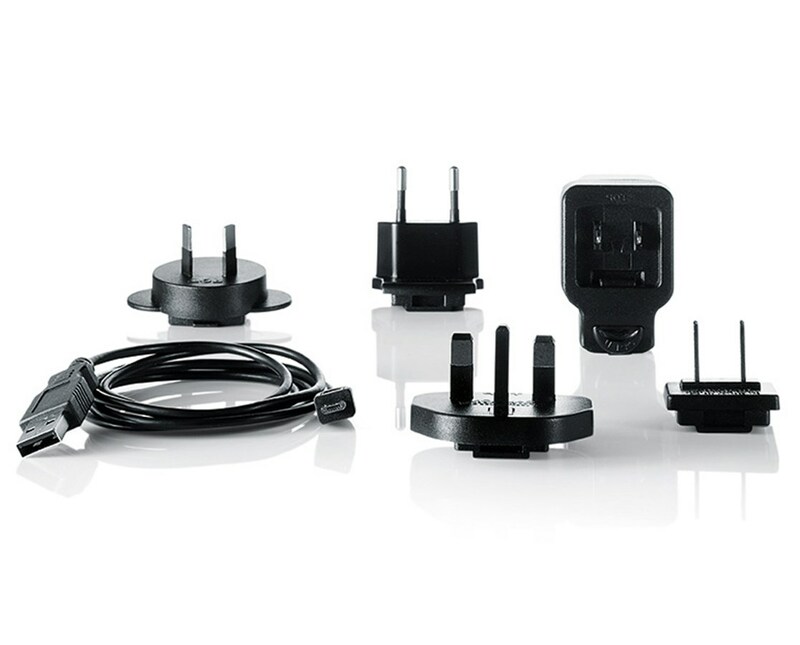 The USB Charger for Leica Disto D810 and S910 is a great choice for keeping the Leica Disto laser measuring tools in full charge. 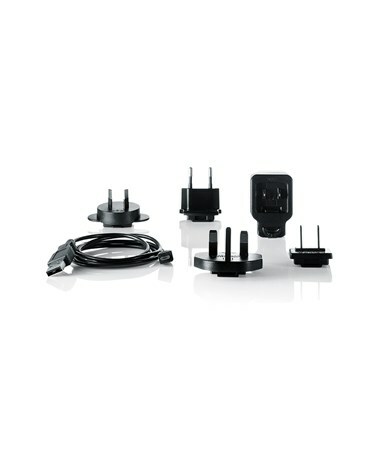 It is designed for Disto D810 and S910 models and comes in four different plugs for a worldwide use. Its USB cable allows it to be used directly with a computer when an electrical outlet is not available. This also allows easy data transfer.